If you are heavier than average, then go a little longer (5 cm or so). Lighter, shorter. 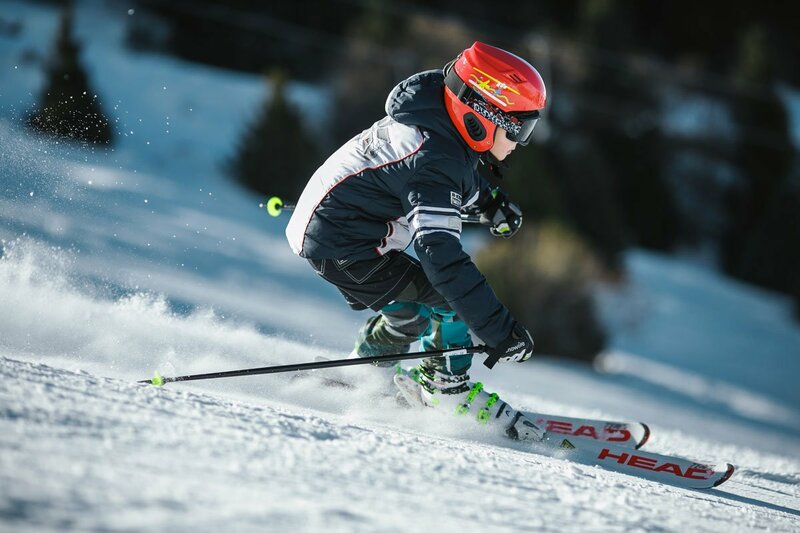 Generally speaking, the shorter the skis, the slower they will go but the easier they are to control; the longer they are, the faster they will go and the more difficult they are to control. If you are unsure of your ability, go a little shorter. You have a range of about 5 cm either direction to play with. For more advanced skiers, we also carry a variety of higher-end demo skis at The Ski Renter, some with stiffer flex, various camber and rocker combinations, wider powder skis, all-mountain, and big mountain skis. But keep in mind, if you are not an advanced to expert skier these skis will be harder to control and manage on the mountain so stick to the basic skis unless you are planning dropping chutes off-trail, hitting the deep powder between the trees, or catching some serious air in the park. As with skis, if you are heavier, go longer and/or wider, if you are thinner, go shorter and/or narrower. Also, make sure your board is wide enough to avoid toe drag, caused by the toes sticking out over the edge of the board. Many of the other factors that apply to skis apply to snowboards, too. Shorter boards are going to be slower but easier to control while longer boards are faster but require more effort to control. Our boards are largely All-Mountain boards that will fare well in the park, power, and on the groomed trail. Freeride boards are the longest, best suited for off-trail riding while Freestyle boards are the shortest and are at home in the park. If you are getting good with the rental boards and want to try something else, we have demo boards suited to all types of riding to help you hone your skills. But the most important thing of all is to have fun. Don’t make it too complicated; it’s not rocket science. And having the right equipment will make it that much more fun, so do give these factors consideration when you are picking out your gear. 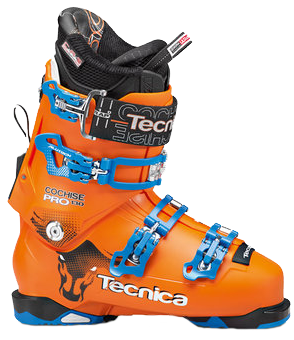 And talk to our technicians; they are all certified in fitting boots to the skis and boards, and fitting the skis and boards to you! All are certified for the equipment we carry in our shop. We’re gearing up for a great ski season! 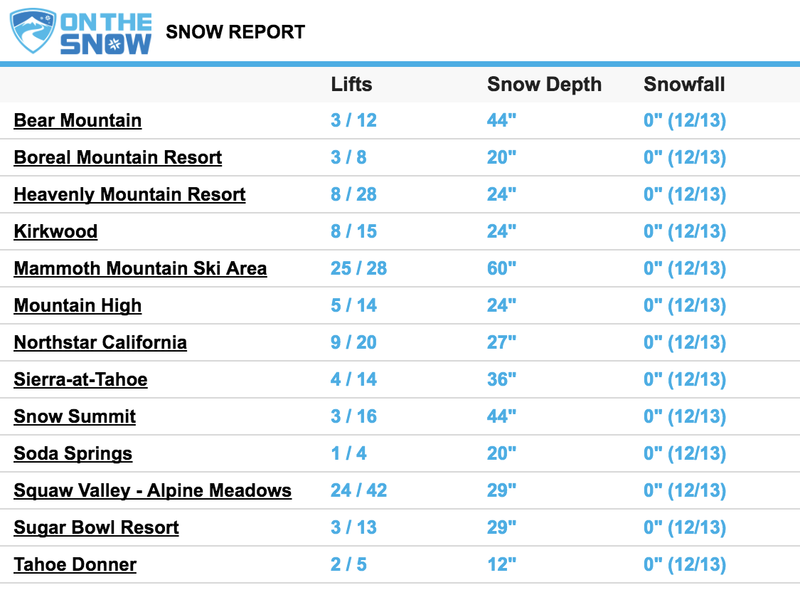 Opening day for The Ski Renter is November 15th. Weather predictions for this season are cooler than average temperatures with higher than normal precipitation. 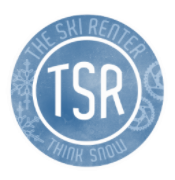 And once again, we have expanded The Ski Renter’s inventory! /wp-content/uploads/2011/04/the-ski-renter.png 0 0 The Ski Renters /wp-content/uploads/2011/04/the-ski-renter.png The Ski Renters2013-11-09 22:08:522013-11-13 22:17:31We're gearing up for a great ski season!